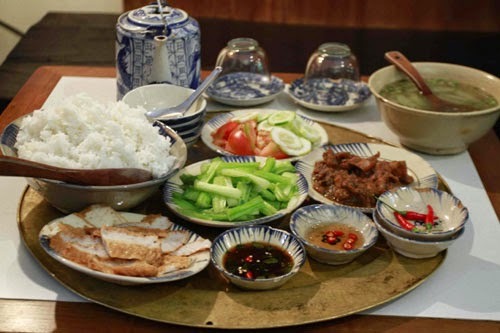 In Vietnam, family meals with many Traditional Vietnamese Food has been one of the unique cultural features. 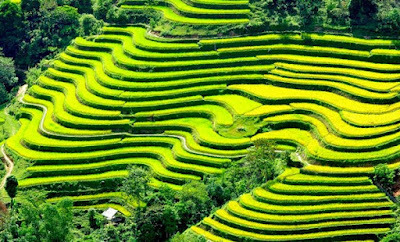 Since the ancient time, it has become a very familiar thing whenever they go far away, they think about it with high regard. Up to now, the family meal are higher appreciated due to the people are getting busier with their business. In some big cities such as Hanoi and Ho Chi Minh, parents are always busy; they get up early in the morning and take their children to schools before going to work. Children study and lunch at schools, parents work and lunch at offices or somewhere else which is convenient for them. Therefore, dinner is an intangible string to connect family member together and opportunities for them to share a meal and talk together after a hard day. 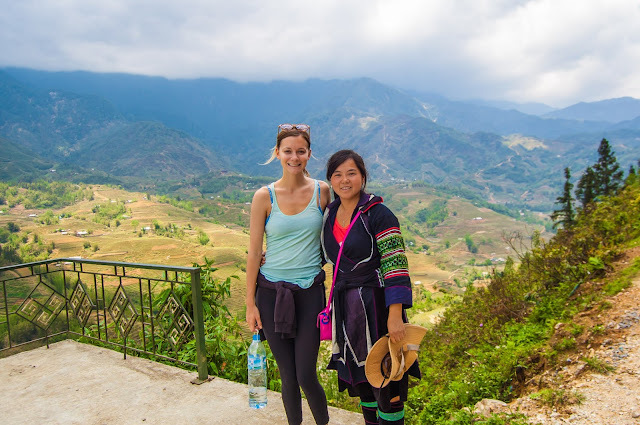 At that time, sharing the delicious Traditional Vietnamese Food for the elderly and children is an action of showing affection among family members. In respond, the elderly teach their children the ethnic standards and proper behaviors to others. The traditional values, customs, and etiquettes of the ancestors are conveyed to the children and then, as the eternal rule, they teach their children these traditional values. 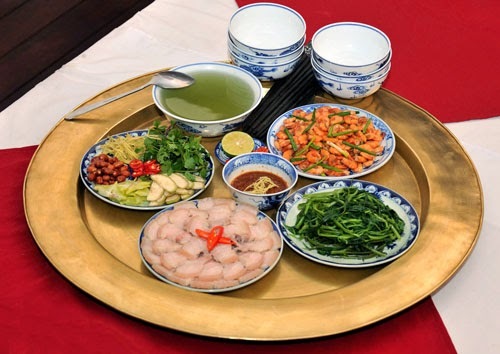 Moreover, the Vietnamese traditional family meal also concerns profound and faithful love among husband and wife. No matter how poor their meal is, they enjoy it in happy atmosphere. The meal is simple, but it implies a profound love. 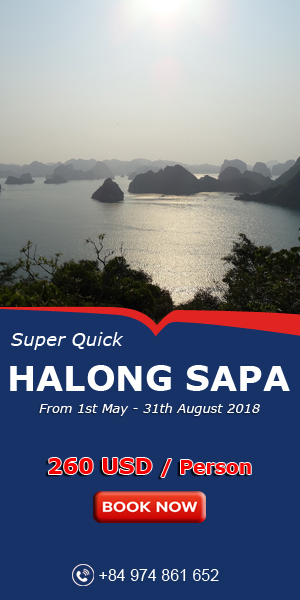 Vietnam is well known as a nation which has a long history, so they have a distinct and unique of eating’s way. 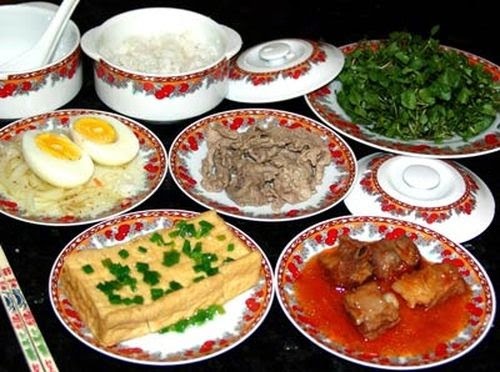 There are some characteristics in the way of eating of the Vietnamese. Eating wholly: Firstly, people eat by their eyes. Therefore, the Traditional Vietnamese Food has to be colorful and diversity. For example, a dish of chicken salad consists the yellow of chicken, the white of bean sprout, the green of cabbages, the red of chilies and carrots, and the brown-yellow of peanuts. Moreover, the shape of food is made like shape of animals such as dragon and phoenix to attract the flavor of the customers. After looking the food, they taste them by nose. They smell flavors emitted from the chicken and other ingredients. Next, they use their tooth to touch the soft vermicelli and the brittle peanuts. Then through the ears, they hear the crackle of peanuts. They enjoy food by using all of senses which is called “eating wholly”. Eating scientifically: Vietnamese people consider cooking the food which belongs to Yin and Yang is healthy. Generally, the salty food belongs to Yang and the sour and sweet one belongs to Yin. In the process of cooking, they mix the Yin and Yang food together. For example, eating grapefruit with the salt is scientific because it balanced the Yin and Yang. 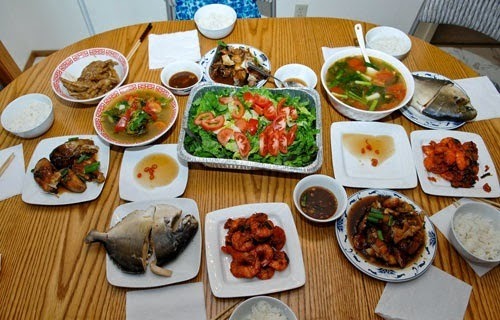 Free eating: In each Vietnamese family meal, everyone has one own bowl, and dishes are put on the middle. Therefore, each one can eat whatever they want, and they do not need to eat what they dislike. Moreover, they can eat very little or very much which depends on their digestion. Community eating: On the dining table, cooked rice, soup and fish sauce are shared to everyone. The food likes meat or cereals are sliced into small pieces so that everyone can take them easily. Furthermore, everyone often takes food for others. Polite eating: Due to the community eating above, Vietnamese people have to eat in a slim and polite. They must aware which seat is suitable and how to eat politely. At the beginning of the meal, the children must invite their grandparent and parent to eat first. To sum up, family meal with Traditional Vietnamese Food is significant to Vietnamese people which do appreciate the period of family union. It remains itself traditional values that all of the generation have to preserve carefully. Thanks for reading. 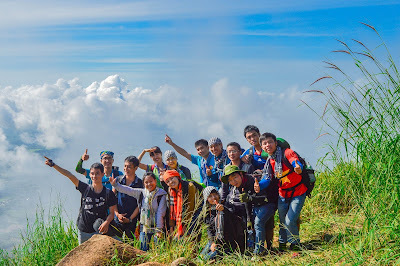 We hope with this post, you guys can understand more about our culture, the Vietnamese culture.